Weld On Type is welded directly on the container. 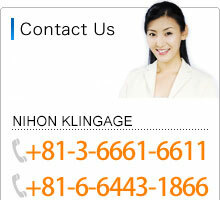 NIHON KLINGAGE offers highly safe product by means of original sealing technology. 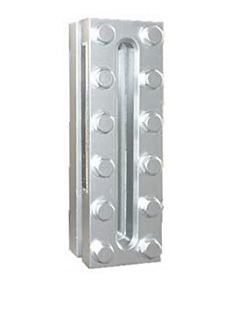 Reflex Types (RWB1-25､RWB1-32) and Transparent Weld On Types(TWB1-25､TWB1-32) and Round Types(CWB1 series ) are our standard types. . NIHON KLINGAGE is ready to design Weld On Type Level Gages according to customer’srequirement.